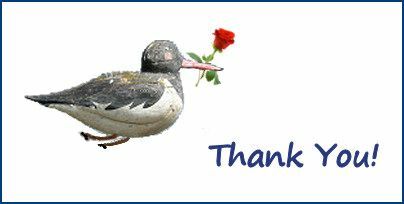 It's well worth a very nice verbal rose the work you do to make us others updated, Cecilia! Incredible work Cecilia, you certainly deserve that rose! may you continue to enjoy your virtual journey and arrive safely at the destination. 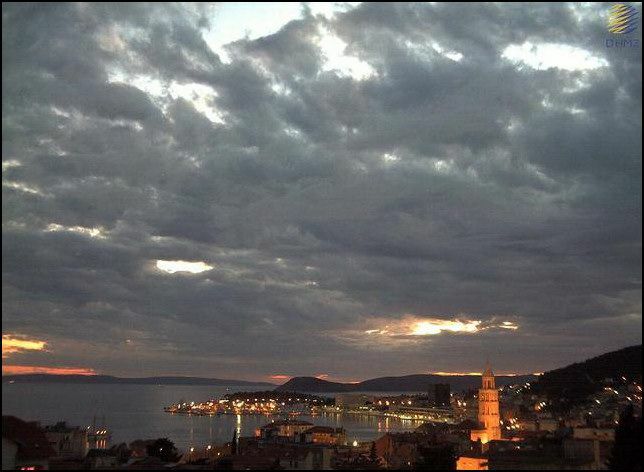 This is a webcam view of Split earlier this evening 20:00 local time – there were no further updates from the webcam later at the time Serenissima actually departed. Just posting it here to make sure you’ve all gone across to Serenissima’s thread and seen Captain’s marvellous photo, and the departure of Serenissima on Marine Traffic. The flight from Venice to Oslo arrived on time, and next I was looking out for the Norwegian DY776 flight to TRD, which apparently departed some six minutes early ...and landed 15 minutes early at 22:40! I’m glad there were no delays. Well, after a week like this I just have to see our Captain safely back home. It’s been an amazing virtual journey…rather realistically so as I’m feeling really sleepy right now after being up so early this morning to see the ship arriving in Venice! No doubt Captain feels the same, but he will have a mind so full of impressions and experiences …and memory cards full of photos! Sweet dreams Captain, and thanks for the journey. Thank you for keeping an eye on my travels... it's actually quite fun to see the flights and the stalks from this different viewpoint. Cecilia, this was so exiting to follow. I was so busy and had only very short time to make some quick stops in here, but i could not resist to follow your charts, timetables and maps! That's the next project for Norwegian National Broadcasting: but with my warp-speed, it needs to be second for second rather than minute for minute.